The trails might be challenging, but they're worth it. KIDS, COUPLES WALKING HAND IN HAND, even a hiker casually drinking a cup of coffee—they were all out the day I visited Garner State Park in Concan, and all strolled right past by my travel companion and me. While we both consider ourselves to be reasonably in shape, we’re more familiar with the terrain of the gym than that of the outdoors, and we were a little frustrated. 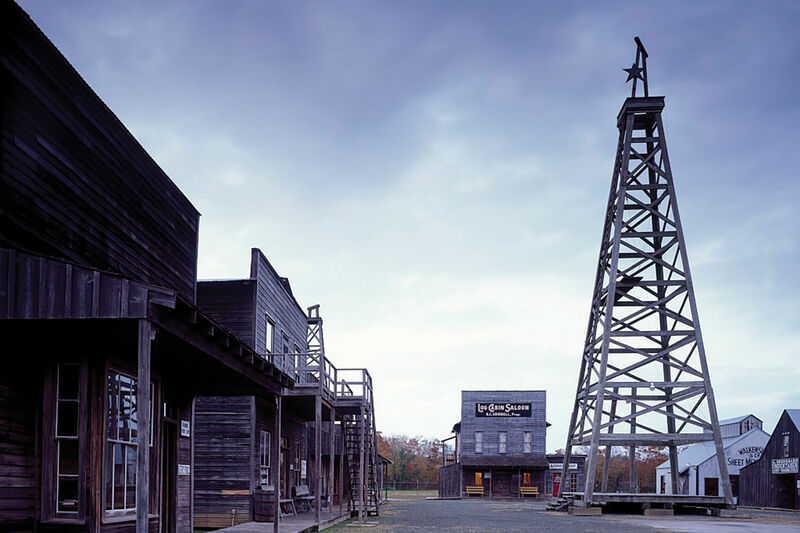 “Remind me again why we listened to the park ranger and went on the Murder Trail,’” I remarked to my friend, who’d bestowed the popular Old Baldy summit with a new nickname. Of course, given the ease with which everyone else was summiting the trail, I had to admit it wasn’t the ranger’s fault. As we’d embarked on the trek, it had started to rain, and, afraid of losing my footing on the steep limestone mountain, I’d developed a kind of crab crawl, grabbing at branches as makeshift handrails and picking up a jagged stick to use as a walking cane. My sneakers squeaked with every step I took, as I carefully followed the yellow footprints there to guide hikers like me. After 40 minutes of crab-crawling, we made it to the top, where an American flag, wedged between a pile of stacked rocks, greeted us. 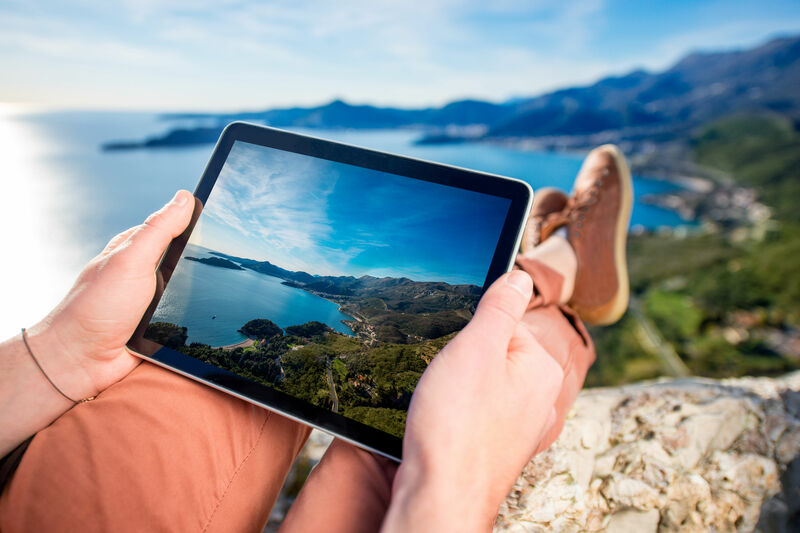 We snapped photos and videos in celebration, chatting with other hikers and taking in our reward, which was the view itself: 1,744 acres of picturesque rolling hills and, below them, the beautiful Frio River. Filled with pride, I suddenly understood why these steep rocks draw families from all over the state. Don’t-miss dishes: Chicken-fried steak with homemade gravy and sides at Concan’s 80-year-old Neal’s Dining Room, owned by the same family for four generations. 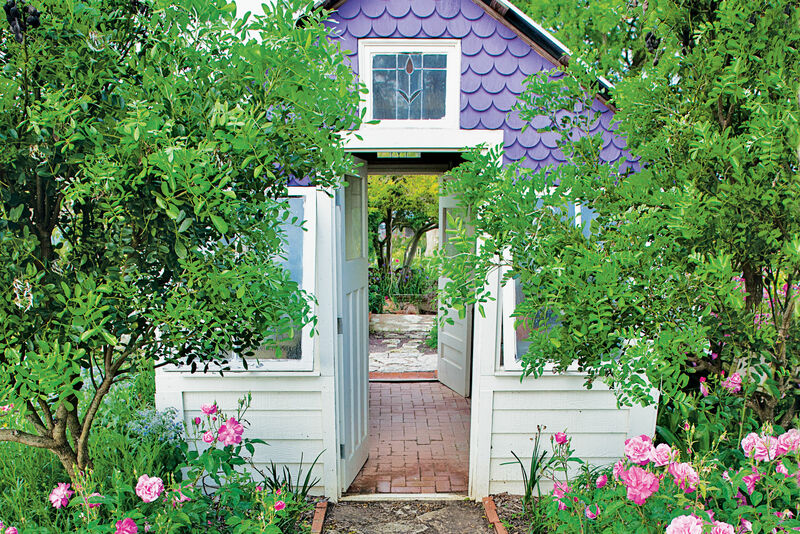 The prix-fixe menu full of fresh herbs and veggies at the Laurel Tree in nearby Utopia, where you can dine in the restaurant or, for a price ($300), the backyard treehouse; you’ll want to make reservations several months in advance. 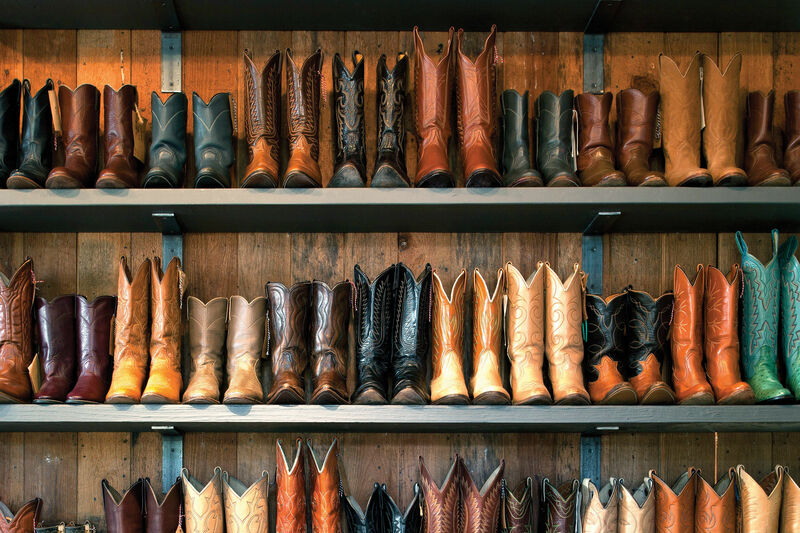 Stay: Whether you’re looking for a cabin, screened shelter or campground, Garner State Park offers a number of sites with all the amenities. Be sure to book several months in advance. 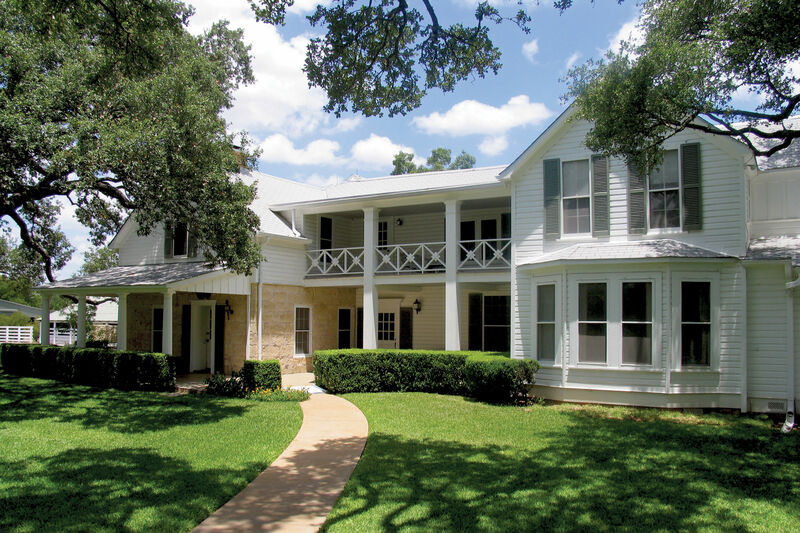 For an outdoor experience that requires less work, try the River Rim Resort, a cozy retreat offering scenic views of the Frio River. 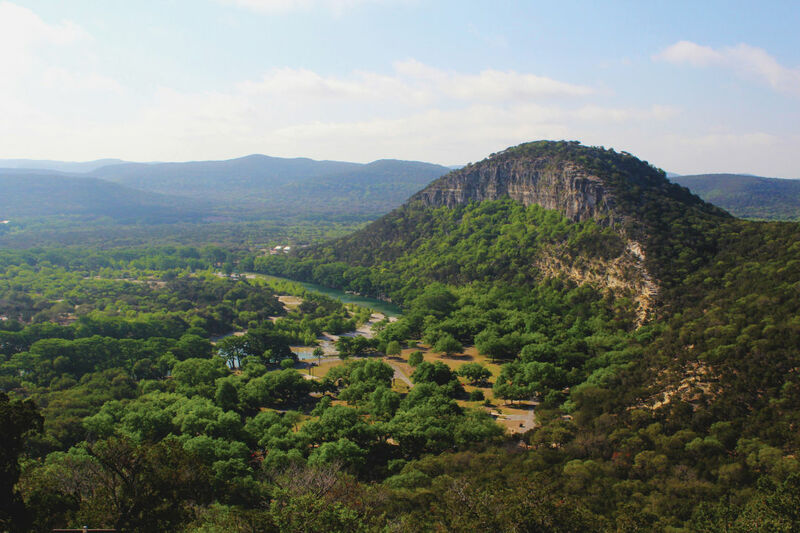 Do: Garner State Park offers fishing, geocaching, paddle boating, kayaking, bird watching, and, of course, swimming. Hiking opportunities include Old Baldy and Crystal Cave, a 30-foot-deep cave carved into the limestone by weathering and water; make sure to bring a flashlight to spot hidden crystals. Summer evenings, the park pavilion turns into an outdoor dance hall where the young, and young at heart, line-dance the night away. 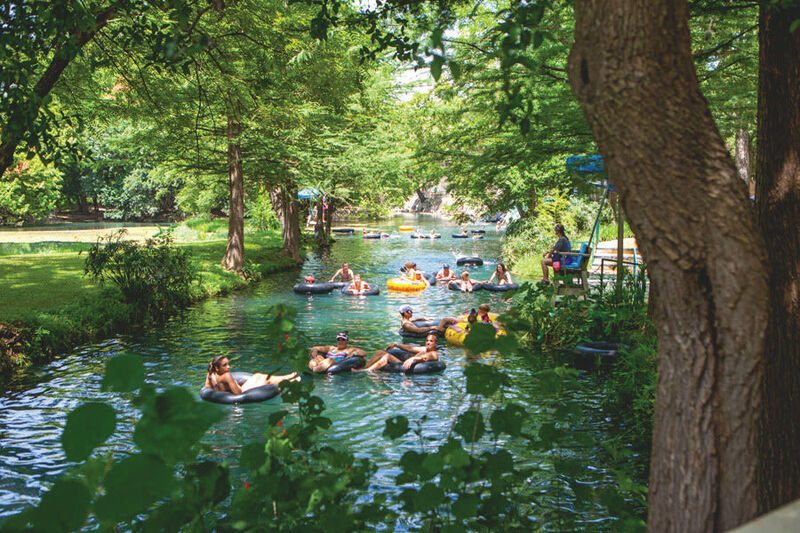 Spend the day tubing the pristine Frio River; book your trip through Andy’s on River Road. 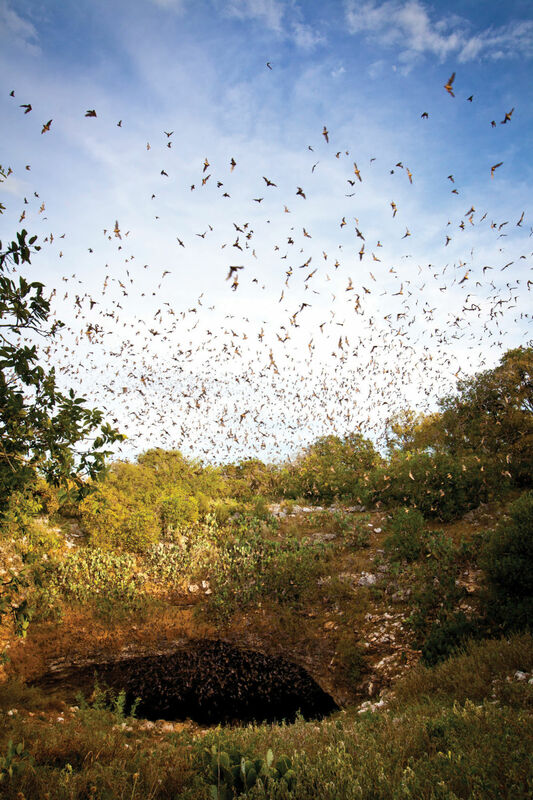 Take a bat tour through Frio Bat Flight and watch millions of bats emerge from Frio Cave at sunset. 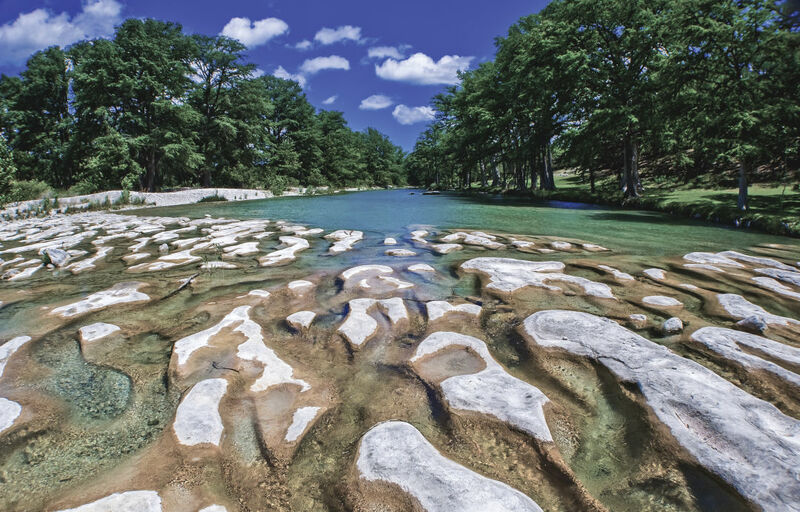 Located in Spring Branch, east of San Marcos, Guadalupe River State Park offers scenic views of clear water, Cypress trees, and rugged limestone cliffs, making it a favorite destination among nature lovers, horseback riders, river floaters and barbecuers. 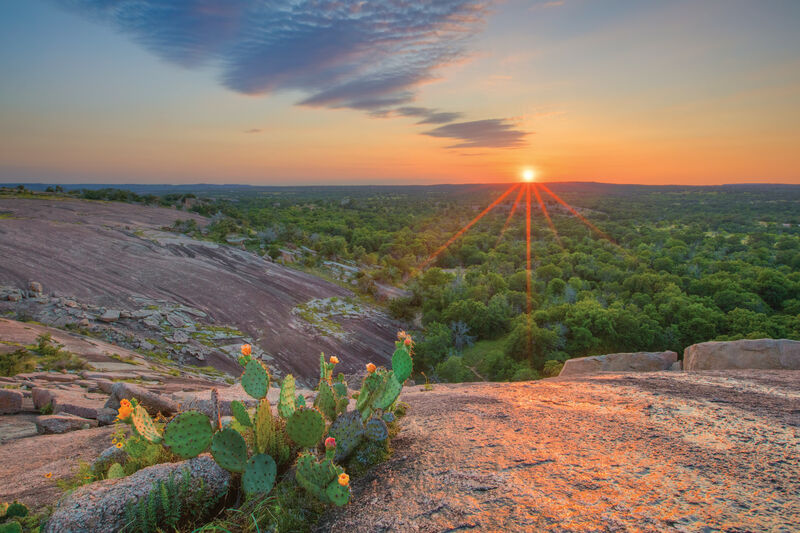 Enchanted Rock in Llano County is a mecca for hikers, attracting more than 250,000 visitors a year. Before it became a popular photo-op on social media, the 1,825-foot granite dome was home to Tonkawa tribes who believed it to be haunted by the ghosts of an Indian princess and warriors. The startling, mystical batholith still has a supernatural air to it today. Though best known for its dazzling display of fall colors, Lost Maples State Natural Area in Vanderpool is worth visiting year-round. 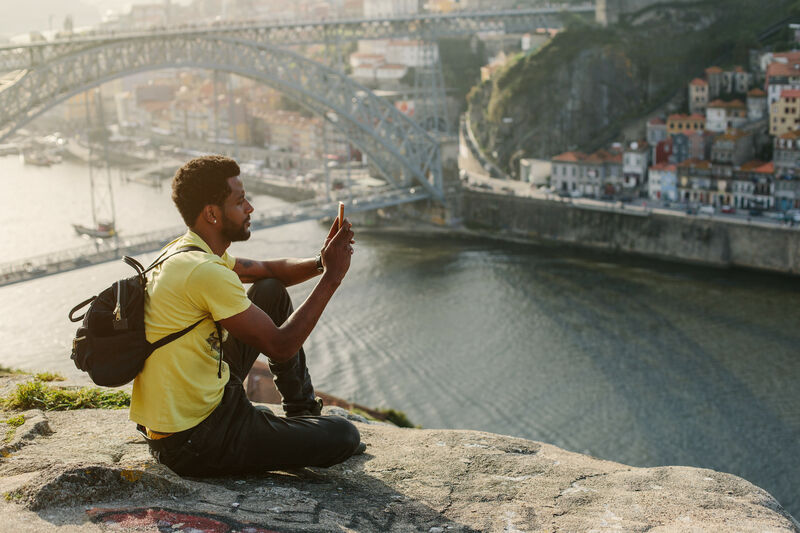 Its 10 miles of trails range from easy to challenging, but our favorite is the 4-mile West Trail, which offers breathtaking views from atop a 2,200-foot cliff face. 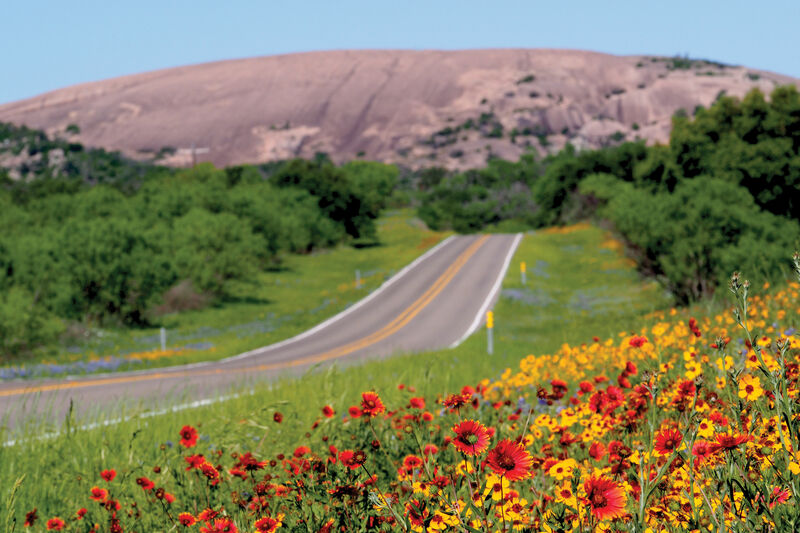 Wait, What's Officially the Hill Country? It's time for a little geography and geology lesson. Welcome to Wimberley, where the water's fine — and so is everything else. 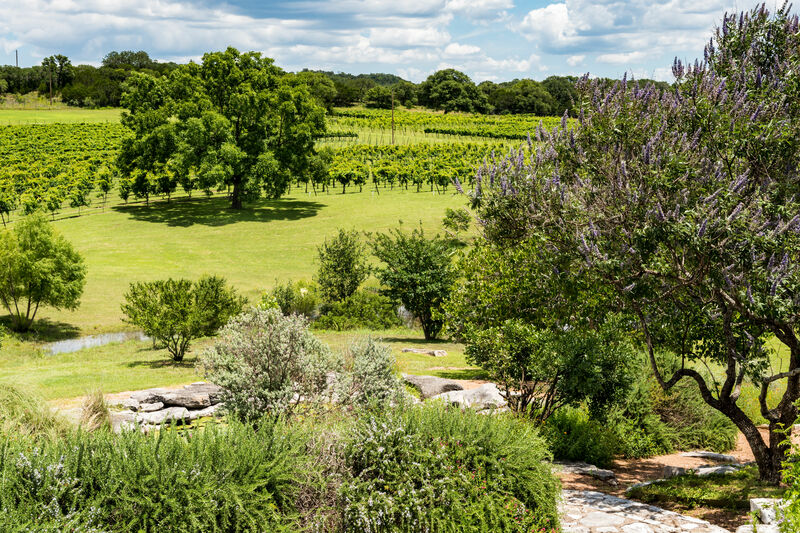 Toast the state's second-oldest viticultural region in Fredericksburg. 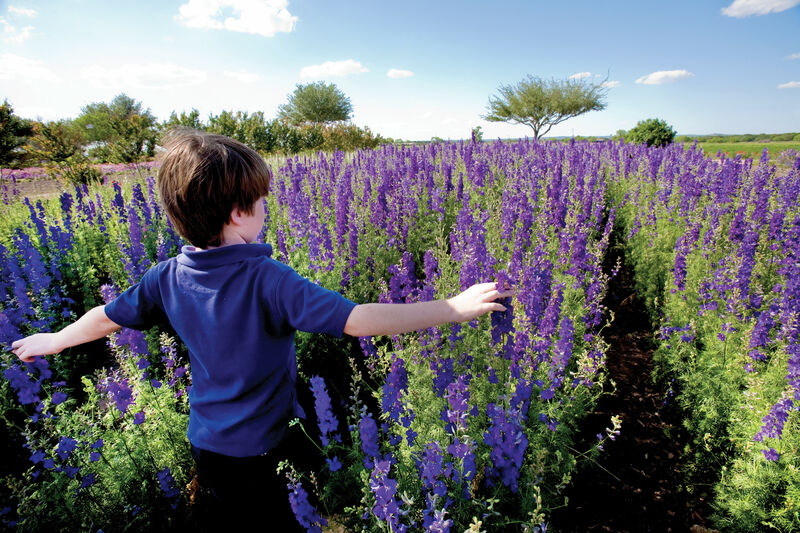 Bluebonnet fans and photographers only had a short window to enjoy their beauty this year, but there's always next year. 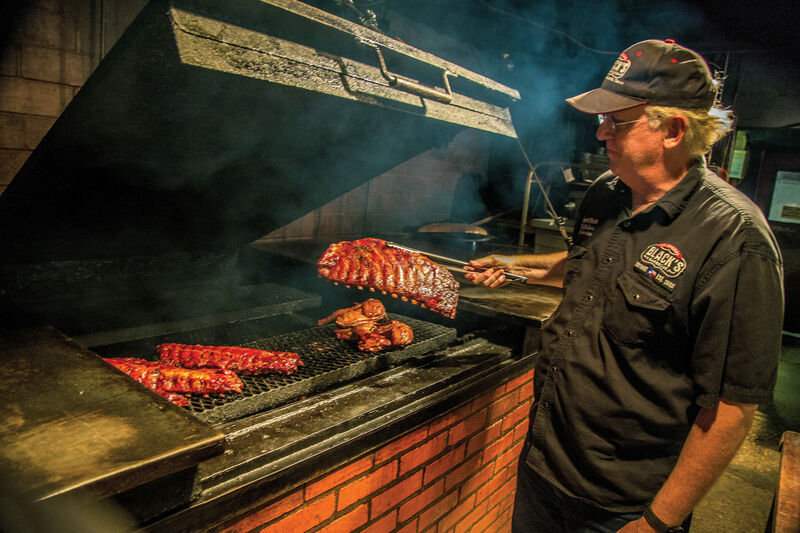 From brisket to sausage to, yes, pork chops, Lockhart is a meat-lover’s mecca. 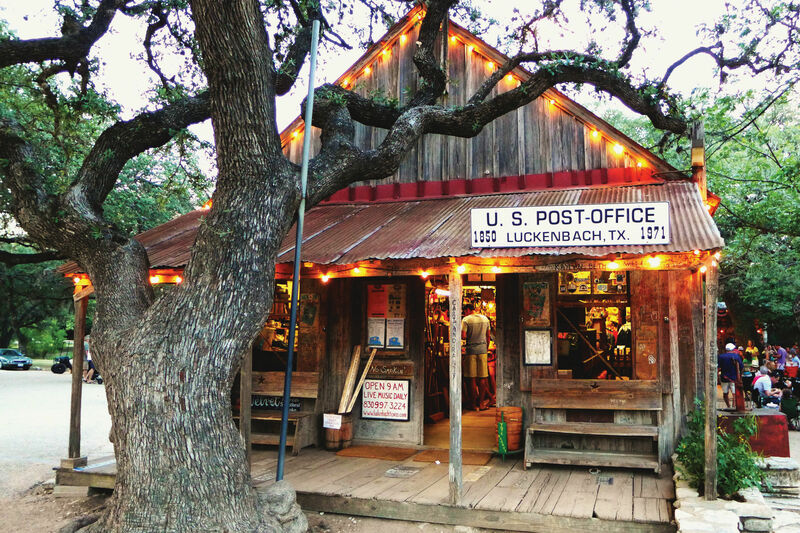 These old-school, floor-stompin' dance halls are the soul of the Texas Hill Country.